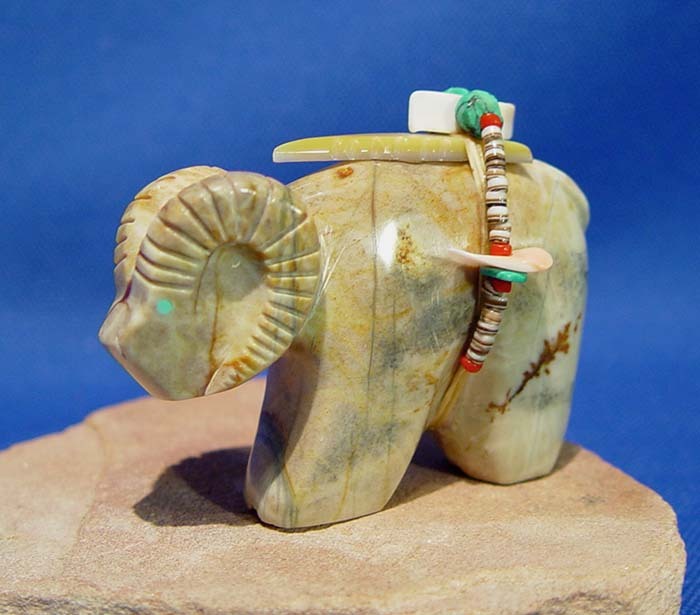 Ram and sheep fetishes are not traditional among the Zuni Pueblo. 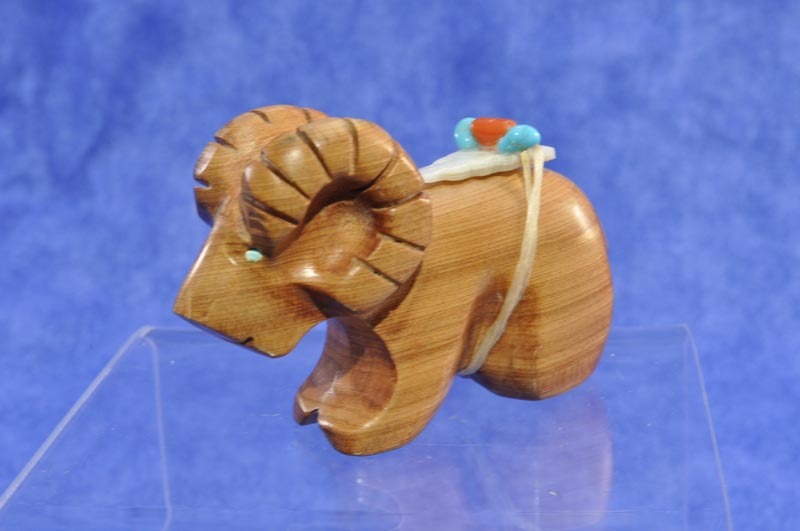 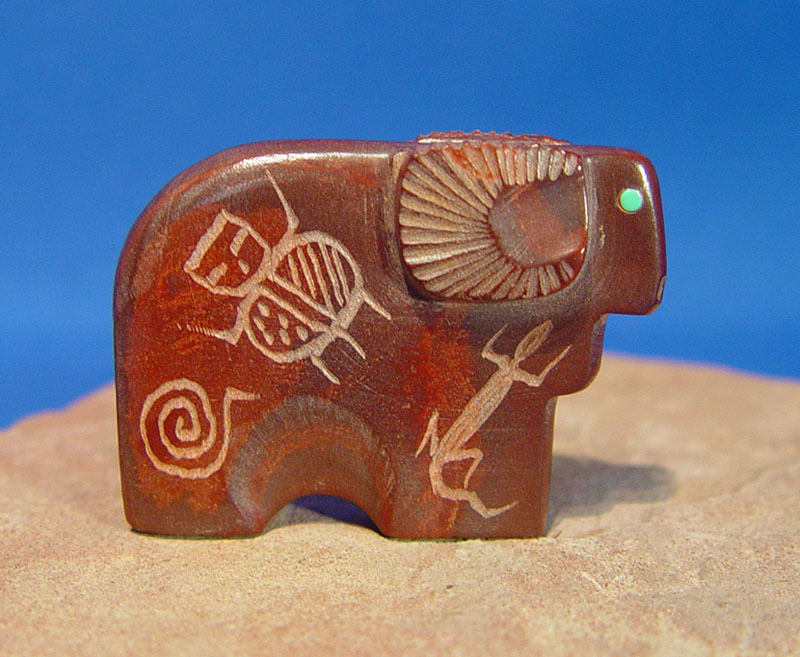 We carry a great selection of Zuni ram and sheep fetish carvings. 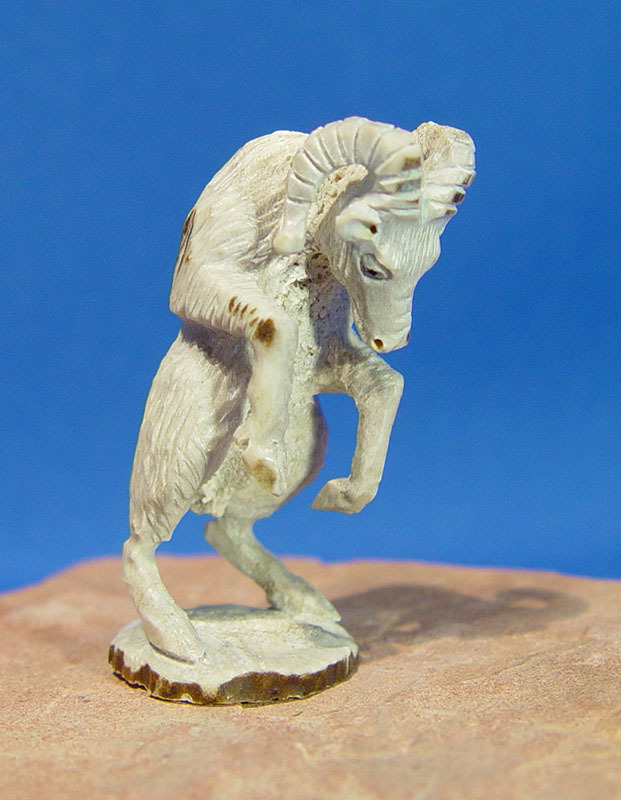 Available fetishes can be viewed and ordered via our Online Catalog here.